The Original Bug Shirt is a lightweight, breathable smock that provides simple yet highly effective protection from mosquitoes and other biting insects. As used by Ray during his time in Canada, this reliable garment reduces the need for reliance on chemical repellents. This 'Elite Edition' is their most versatile and popular style, containing a number of significant design enhancements from their original model. Borne from the simple desire to continue exploring the outdoors during mosquito season, the Original Bug Shirt was devised in the summer of 1989. Since then, the garment has been revised and developed into a highly effective and packable shield against biting insects, while production has remained with the same family-owned business in Canada. 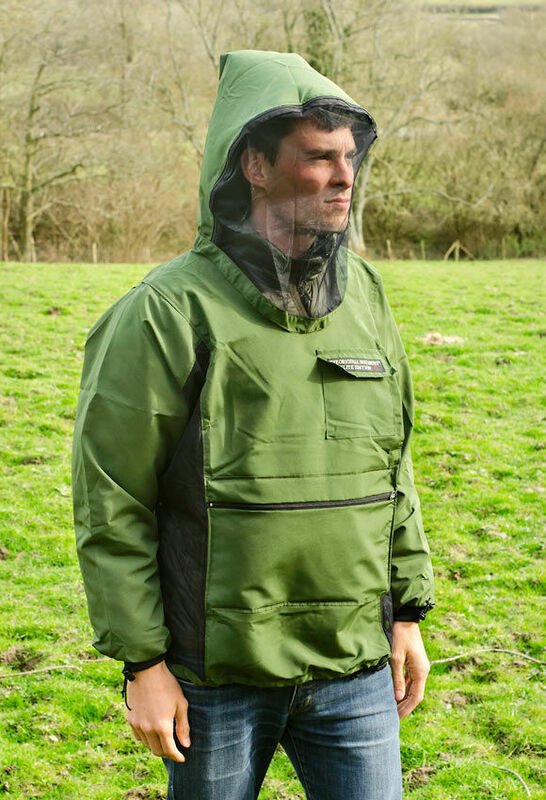 Of course, not only will this garment protect you from the annoyance of insects and their bites, but it will also reduce the risk of contracting the diseases these pests can carry, like Lyme Disease, West Nile Virus and Malaria. The Original Bug Shirt is made from a lightweight yet extremely densely-woven fabric that mosquitoes and other insects simply cannot bite through. Ribbed, adjustable cuffs and a drawstring at the waist allow you to make a secure seal around your body. Where the shirt hangs away from your skin, a black no-see-um mesh is used, providing excellent visibility through the face screen and a cooling flow of air. A dual-zippered opening around the hood allows you to eat, drink or use binoculars without removing the garment. The entire shirt can be folded and packed away into its own zippered pocket, and travels easily on a belt clip. 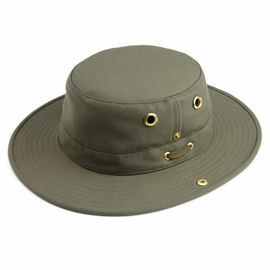 Provides protection from mosquitoes, black flies, deer flies, horse flies, ticks etc. 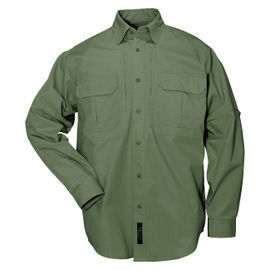 The Original Bug Shirt Microfibre Elite Edition - Ivy Green is rated 5/5 based on 2 customer reviews. This works great, I let mosquitoes freely try to bite me for 30 minutes while sitting still, they did not bite me once. This is a very light weight breathable bug-shirt, likely the best on the market. I've yet to try this jacket against the dreaded scottish midge (most formidable of all biting beasties!) but I can say it fits extremely well and seems very comfortable. Woodlore stock the Sage Green colour, but camouflage is also available direct from the manufacturer. It would be nice to see Woodlore stock this colour too.